FXX’s “Every. Simpsons. Ever.” marathon began this morning, as you can tell from the sounds of industry grinding to a halt, notices about school systems shuttering for 12 days, and social-media hectoring about how you should just buy the DVDs already. Or you would notice these things, if you could devote your full attention to anything other than vintage Simpsons reruns. But if we may be so bold, your enjoyment of the marathon could stand to be embiggened by some of the thousands upon thousands of words The A.V. Club has written about The Simpsons. You might read along with our TV Club Classic coverage of the show’s first seven seasons; you might even take a look at reviews of episodes that are much further down the schedule. But you could also take a break from tearing at the fabric of civilization and give a look to these select, Simpsons-related pieces from The A.V. Club archives, each perfectly cromulent in their own way. To get a snapshot of the show in 10 episodes (and a shortcut to properly planning your marathon), there’s this TV Club 10 that has the audacity to omit “Summer Of 4 Ft. 2” from its ranks. As evidenced above, all communication in the coming Springfieldian dystopia will be expressed in out-of-context Simpsons dialogue and paraphrases. Prepare yourself by boning up on these Simpsons quotes for everyday use. 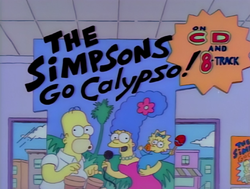 Loving The Simpsons also means accepting its faults—faults like The Yellow Album, a failed musical tie-in that’s the real-world equivalent of The Simpsons Go Calypso. For a leavening dose of “Man, this thing is really getting out of hand,” revisit the snap reactions of Internet users from times gone by, a reminder that people were reporting the show’s demise long before anyone had ever heard of Armin Tamzarian. 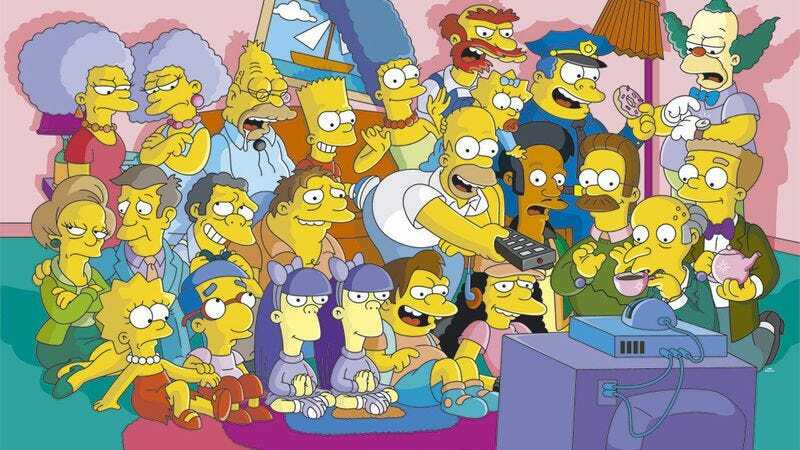 In more recent developments, we asked “Can Simpsons World learn from WWE Network’s mistakes?”, retaining a cautious optimism that FXX’s forthcoming Simpsons app will be anywhere near as comprehensive (and enjoyable to use) as the network promises it will be. Finally, relive the most thrilling moment in the lives of every Onion, Inc. employee, past and present: That time The Onion and The A.V. Club made a cameo on The Simpsons. For all of these years, we treated television like a teacher, a mother, and secret lover—and the TV finally secretly loved us back.